The Tunica Show is the Largest Manufactured Housing Show in all of North America! Some 6 dozen homes, even more suppliers and venders and free business building education are all coming! Education day, afternoon of March 28. Show dates March 29-31, 2017. Rain or Shine, those pros who want to grow in manufactured housing go to the Tunica Show! Education day, afternoon of March 28. Show dates March 29-31, 2017. The Gateway to Success is Tunica! From Entry Level to Elegant Homes are all on display at the 2017 Tunica Show! You'll find the latest floorplans and designs that will make your customers hungry to buy! Bigger, Better, Tunica 2017! MHProNews and MHLivingNews will be on hand to do even more newsmaker interviews! We also interview 'main street pros' – the mom and pops – who want to sound off about their business, market and the industry at large! Don't just read the news, be a part of the newsmaking scene at Tunica 2017! Over 2000 MH Pros Can't Be Wrong! The 2017 Tunica Show is an amazing location. Watch the video, you'll see the feedback on the Hollywood and Resorts Hotels and Casinos was good! Entertainment, gaming, meals and your favorite beverages are all at hand. 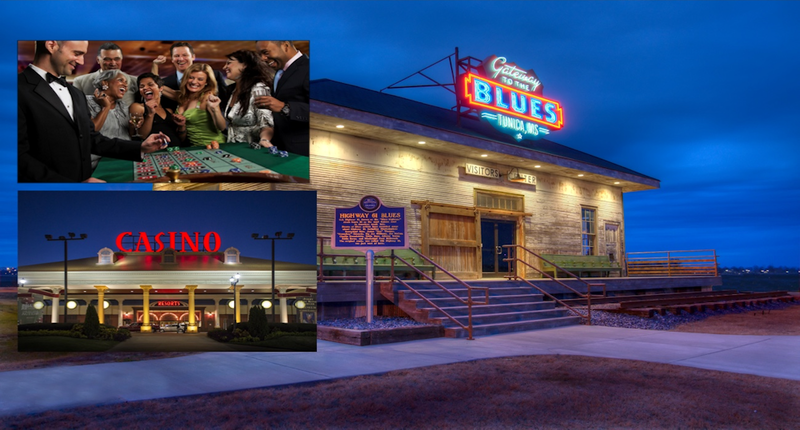 Tunica is near Memphis, famous Beale Street, Graceland and so much more. "Its the Biggest! Its the Best! Rediscover Southern Hospitality! 2 Free Lunches and more! The Tunica Show is just a day's drive from over half of the United States. Manufactured housing pros from coast to coast flew in or made the drive, see why over 2000 MH Pros love the Tunica Manufactured Housing Show, education day March 28, Trade Days March 29 – March 30th. Show contacts - Dennis Hill (Show Coordinator) - (770) 587-3350.